Cons: Requires some breaking in to fully soften up, requires special care due to wool content. Pros: Incredible sheen (so pretty! ), deceptively grippy pattern, subtle stretch, airy weave and on the thin side (great warm weather wrap). I first discovered Vanamo when a Malaysian vendor friend of mine started stocking it. I was so curious about this new brand, but since there was no way for me to try it and there weren't that many reviews online, I just joined the Vanamo Wovens Chatter Group on FB and hoped that I could have it travel to me one day. Well, dreams do come true! 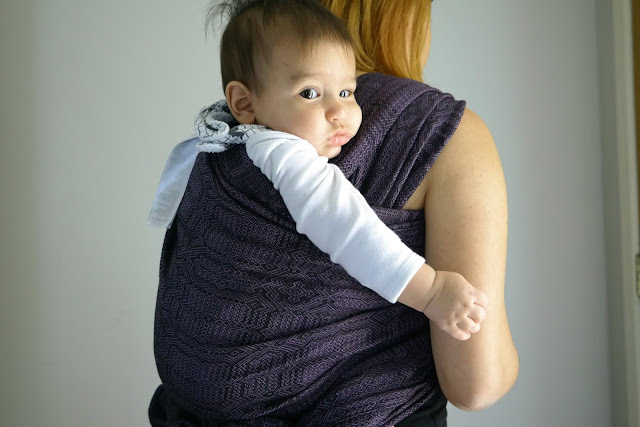 Not long after, Wearababy (the family-run company in Finland that make these beautiful wraps) got in touch with me and asked if I'd be willing to review the Kide Ilta. Obviously, I said yes! From the moment they told me the wrap had been sent off, I checked my mailbox every morning. Packages traveling such long distances make me so nervous! Miraculously, this beauty (and a companion I shall review very soon) traveled the distance between Finland and Australia in just a week. I genuinely thought it'd take at least a couple of weeks, so I squealed with surprise when our mailman came to the door to deliver it ('twas a package far too large for our mailbox, haha). 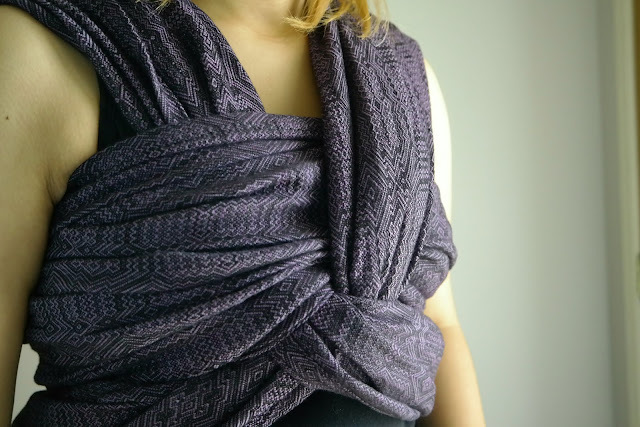 Straight out of the box, the Kide Ilta had an amazing sheen to it, instantly earning the title of Most Glamorous Wrap in my stash. I was headed to a weekend away at my brother-in-law's gorgeous home in the woods, and I wanted so badly to bring it with me and wrap with it straight away because I knew I'd get some stunning shots! But I resisted the temptation, and put it into the gentle cycle on my washing machine instead. It was a good thing I was away as the wrap dried off at home, because I think I would have been checking it every hour so I could wear it as soon as it was dry! Once I got home to a freshly washed and dried wrap, we had our first proper up with it. It was glorious. It definitely needed more breaking in, but already it had a floppiness to it. And that beautiful intricate signature Kide design belies its shiny slippery looks, because it has grippiness that you'd expect from a more rugged-looking textile. Passes lock in, and fancy finishes stay put, which makes for lovely photos, naturally. This is my first time trying a tri-blend wrap. I must say that I quite like it! The wool content makes for a comfortable cushiness on my shoulders and also gives it a subtle stretch. Fully broken in, I think these qualities would make this wrap lovely for even the smallest of squishes. As for my tall, 7kg almost-half-a-year-old? Plenty of support in a single layer carry, and complete weightlessness in multi-layer carries. Kide Ilta is definitely on the thin side. Pair that with a fairly airy weave and its linen content, this would make a wonderful warm-weather wrap. I shot most of these photos under scorching sunlight, and Adam and I barely broke a sweat. I know it seems counter-intuitive to wear wool in summer, but the assumption that wool makes you warm is a misconception - wool is actually thermo-regulating. This means that it'll keep you cool when the weather is warm, and warm when the weather is cool. 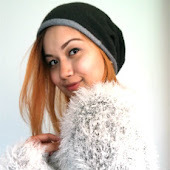 So don't be afraid of wearing wool in warm weather! I think weave density is a more accurate indicator of how warm any textile would feel, honestly. Back to the wrap qualities of Kide Ilta. I do have one beef - because the wrap was so new and therefore hadn't yet developed much drape, I found it difficult to make a deep seat, so I had to work harder than usual to really contain my leg-straightener when doing a no-legpasses carry (like a DH or ruck). Honestly though, he's the most determined seat-popper I've ever worn in my near decade of babywearing, so this is a struggle in most wraps anyway. I love babywearing, but real talk? His leg straightening stresses me out so much sometimes, and I'm at a point where any carry I choose must have legpasses, even though I would rather be DH-ing for my comfort. See how the leg pass in the next photo ended up UNDER his legs? It was because I had to ask Dan to help tie the double knot as I held Adam's bottom because he wouldn't stop bouncing and straightening his leg!!! Bless his heart, my go-to photographer is not well-versed in tying off back carries just yet, haha. Ok so, I've touched on Ilta's looks before, but let me dedicate an entire paragraph to it now, because it truly deserves that! Look, it's no secret that I'm more of a monochrome fan. But when I do go for colors, I like deeply saturated colors in jewel tones. Kide Ilta is so unique in that it goes from rich amethyst to a pale grey quartz depending on the light. It was very difficult for me to capture this unique color that seems to be ever-changing! With those tones set against black to create a subtle contrast in such a beautifully intricate pattern, this wrap truly embodies dark elegance and luscious glamour. And the sheen. Oh, the sheen! You'd think it was made of silk! I could easily see myself wearing this at a fancy formal occasion, paired with a LBD of course. Smokey eyes and a bold dark purple lip completes the ensemble. I can imagine all the heads turning as I sashay towards my (bearded, Aussie) Prince Charming and dance the night away. Sigh. One can dream! 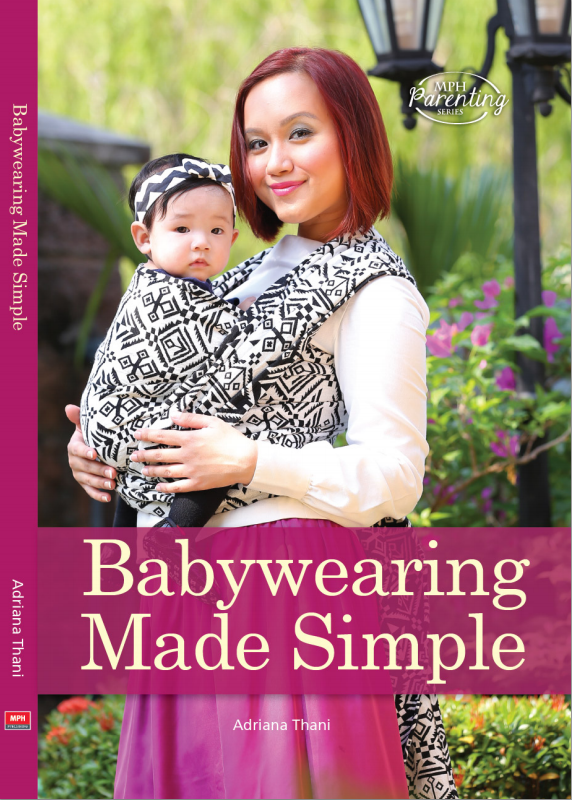 CLICK HERE for more of my Babywearing Reviews!